Canada is one of the top destinations in the world, may it be for tourism or immigration. There are many reasons why it is and one will only find these out if one tries to learn more about the country. Being a vast country, Canada has a lot to offer be it in terms of lifestyle or tourism, nature or bustling city life. It is also one of the worlds’ most multicultural nations. Various nationalities and cultures are well represented in all ten provinces and three territories. 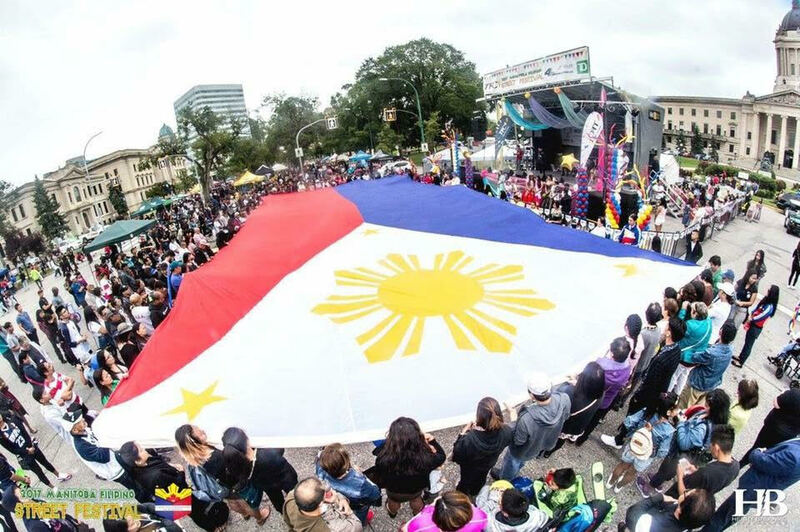 In fact, the influx of Filipino immigrants began in 1960s and continued on until today. Most Filipinos were brought in as part of job recruitments early on. 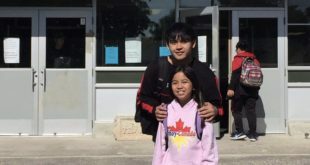 However, due to Canada’s Family Reunification Program that began in the 1970s, more and more Filipinos have also moved in. With the Filipino population rapidly growing, let us get to know the unique attributes and attractions of the top six provinces (with huge Filipino presence) that made them stay. Saskatchewan is the third prairie province, located between Alberta and Manitoba. In terms of economy, Saskatchewan supplies more than half of Canada’s wheat. It is the second largest oil producer, and the third largest producer of natural gas in the country. The agriculture and energy industries here employ most of the Filipinos in the province. Quebec is the second most populous province and is located in the eastern part of the country. It is a mainly French-speaking society and Quebecois are very proud of their language and culture. As a matter of fact, Quebec City and Montreal clearly show the presence of their rich culture with the restored and maintained historic buildings and other infrastructures. The economy of Quebec is mainly based on the services and mining sector. Most of the Canadian IT companies are based in Montreal and Quebec City. The mining sector of Quebec ranks among the top ten in the world. Manitoba is located in the center of Canada, Ontario on the east, Saskatchewan on the west, Northwest Territories on the north, and North Dakota on the south. It is known as the “The land of 100,000 lakes” due to its watery geography. 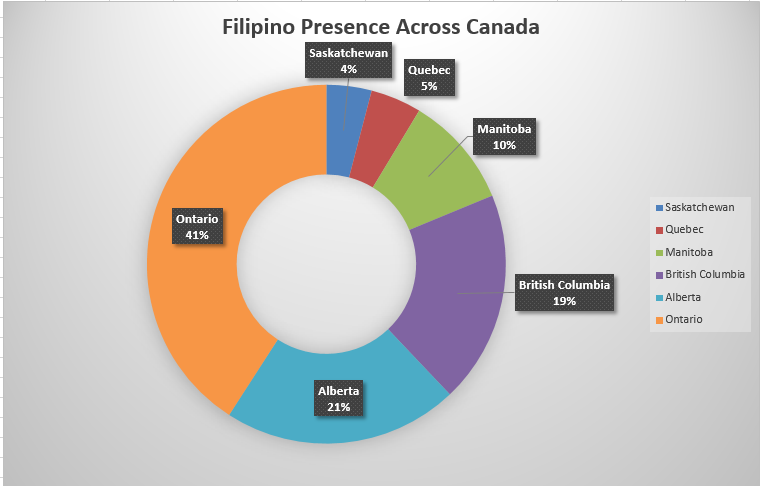 There was a high influx of Filipinos in Manitoba in the 1960s-70s due to the recruitment for workers and professionals in Manitoba. Manitoba’s economy relies heavily on agriculture, tourism and energy. Big Food Manufacturing plants that supply fast-food giants, like McDonald’s and Wendy’s, are located in Manitoba. Filipinos can easily feel at home and find work anywhere in this province. In fact, there the only Jollibee stores in Canada are located in Winnipeg. British Columbia, colloquially referred to as BC, is Canada’s westernmost province bordering the Pacific Ocean. Many mountain ranges run through British Columbia, including the Rockies, Selkirks, and Purcells. Thus, the province has the best climate for Filipinos as it can warm but not sweltering, and cold but not freezing. The forestry and mining industries in this province is big and most of the first Filipinos here work in these industries. The employment market in the service industry here is growing mostly in finance, insurance, real estate and corporate management. Alberta is a western province sandwiched in-between British Columbia on the left and Saskatchewan on the right. It is the fourth largest Canadian province and one of the three Prairie Provinces. The province is rich in terms of natural resources. The oil and natural gas, and sugar industry are big here and they employ a lot of Filipinos. There are many different kinds of natural landscapes, such as forests, a portion of the Canadian Rockies, flat prairies, glaciers, canyons, and lots of farmland. Alberta’s national parks are home to wildlife creatures. As for urbanized areas, Calgary and Edmonton are popular large cities in the province. Ontario is the second largest province in Canada. It is also the most populous province in Canada as it is home to the nation’s capital, Ottawa, and the world-class city, Toronto. Northern Ontario is rich in natural resources which explains why its economy heavily depends on forestry and mining. Southern Ontario is industrialized, urbanized, and serves Canadian and U.S. markets. 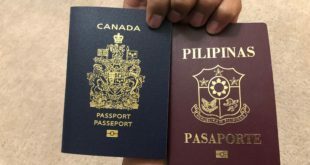 In fact, almost half of the people living in the Greater Toronto Area are foreign-born which includes a lot of Filipinos. 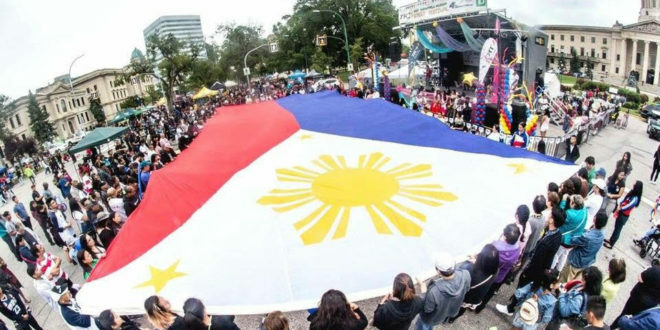 The central business district of Ontario in Toronto is where most Filipinos choose to work as it offers various work opportunities in many different sectors. If you have questions, we got answers! Join the Facebook group to get access to the lively discussions about everything you need to know as you migrate/settle in Canada. Everyone’s welcome to join! 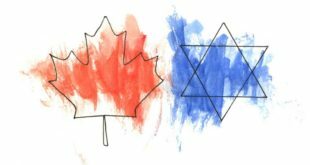 A Million Dollar Question: Middle East or Canada? 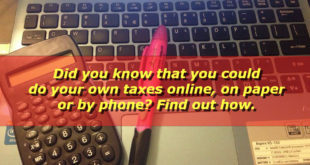 7 Steps on How to Do your OWN Taxes!